NEW STOCK! 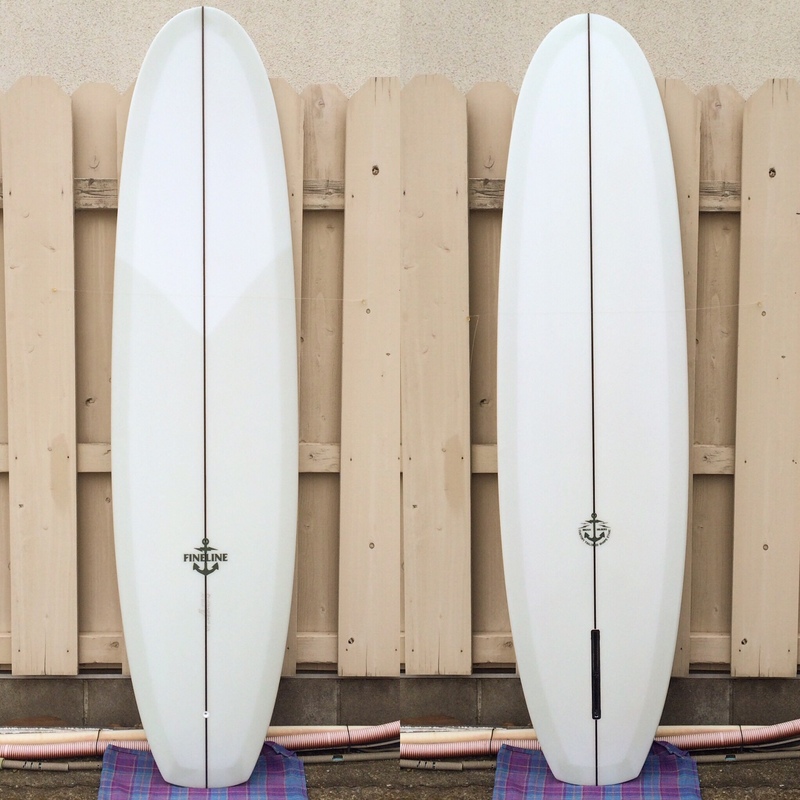 FINE LINE SURFBOARDS. MP&HOT GENERATION! MP 6’3″ sold out thank you! 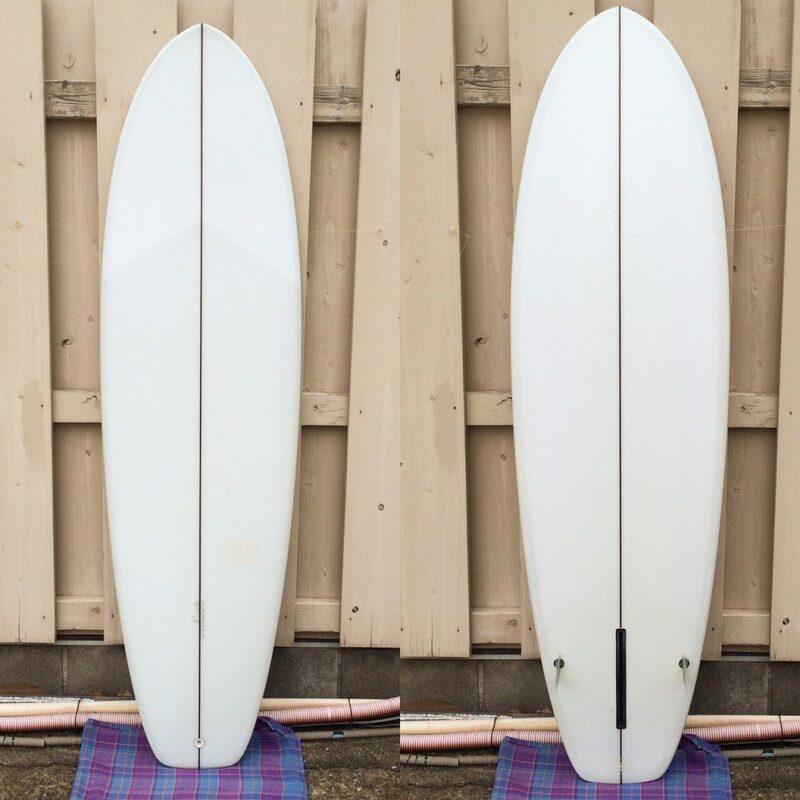 Next USED SURFBOARDS. Liddle & Mahal.